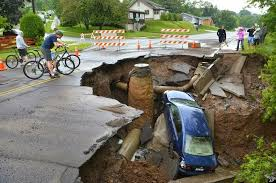 Pipe failures are happening regularly in major cities around the world on almost a daily basis as aged infrastructure approaches the end of their manufactured remaining life. Utilities around the world with asset management responsibilities have a growing awareness of the need to BEM™ before a Burst! Cities around the world have expanded at great rates with population growth over the past 100+years and have become ever more reliant on existing pipeline infrastructures for water and wastewater. The cost of replacing these ageing structures is often a very expensive exercise, so over the past several decades, the concept of Asset Managers investing in Preventative Maintenance has quickly evolved. This concept is aimed at understanding the condition of the asset and secondly, what modern day techniques can potentially provide a solution to extend out the assets remaining life. BEM™ is a technique used globally and features in a number of Asset Management Condition Assessment chapters, of the soon to be released, US M77 Standards. 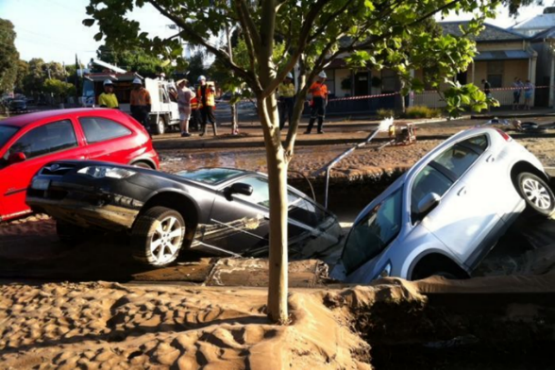 BEM™ was also a technique involved in the Critical Pipe Study, a major Australian led 5-year research project into what causes critical water pipeline failures and the leading methods available to assess pipe wall conditions. BEM™ performed extremely well with an accuracy of over 93%.